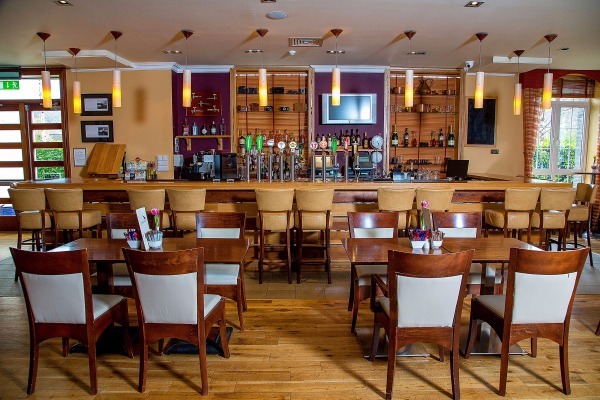 The Innisfallen hotel is a 73 bedroom hotel located on the outskirts of Killarney in the picturesque village of Fossa. 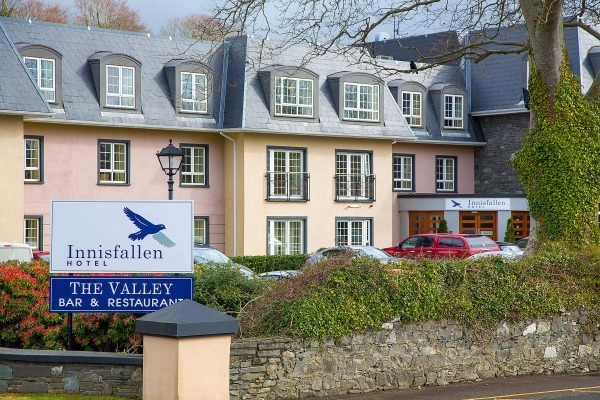 Innisfallen features the serene Fossa Way Walk is on it's doorstep and is just four miles from the beautiful Gap of Dunloe. 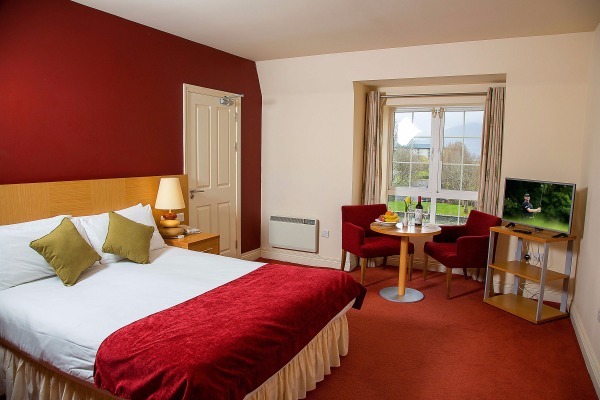 The Innisfallen hotel offers a variety of accommodation options which can sleep from 1 to 8 people comfortably with spacious ensuite rooms are ideal for up to 3 guests. 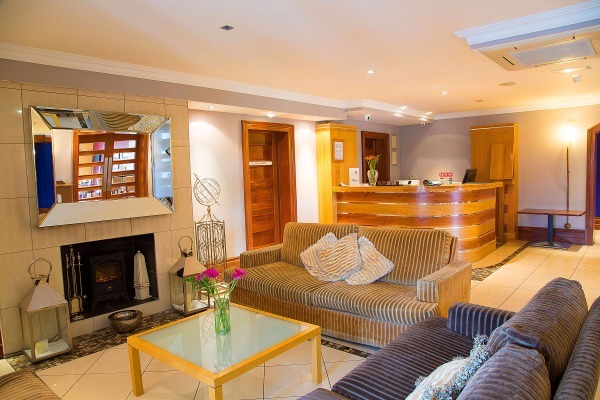 While for groups of 3 or more, bedroom suites offer the convenience of kitchenettes and large living areas.